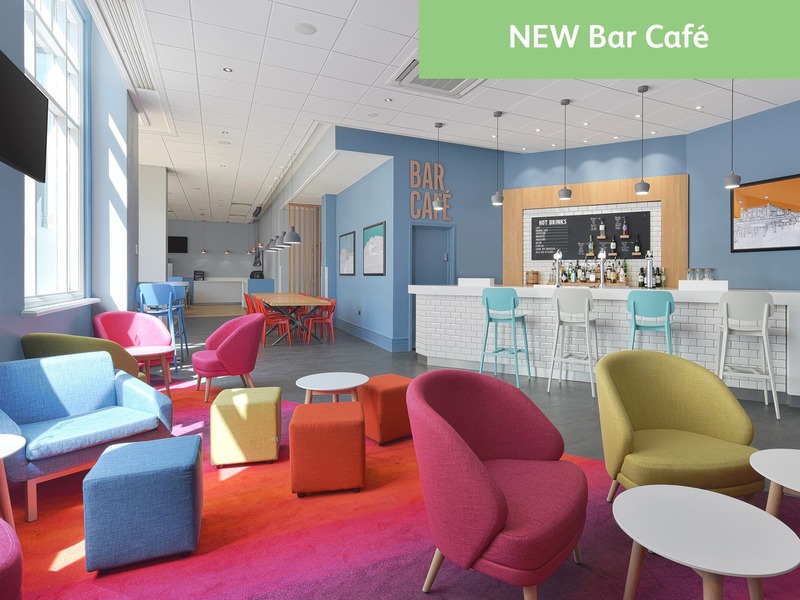 "This hotel has had a million pound refurbishment and Brighton Pier is just 10 minutes down the road." 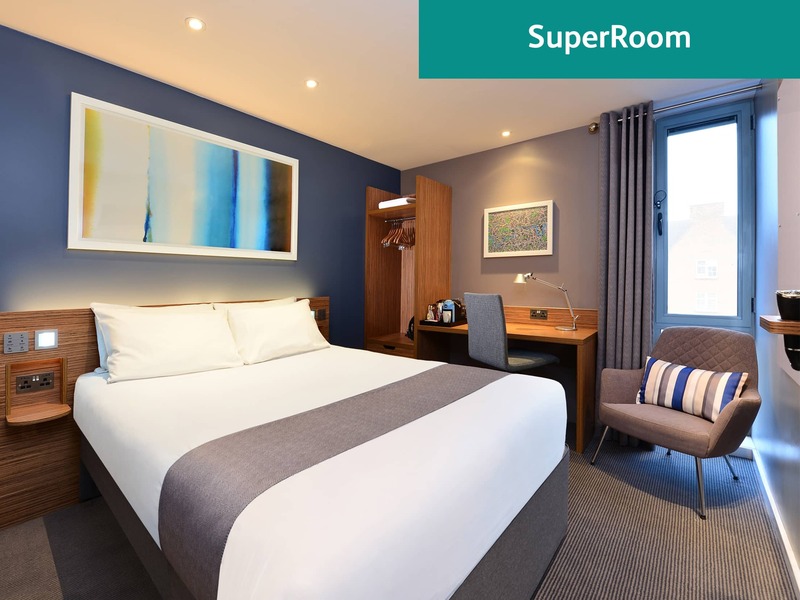 Our new look standard rooms feature contemporary décor, signature king size Travelodge Dreamer™ bed, blackout curtains, Samsung Freeview TV, desk and bedside USB charging points and modern en-suite bathroom. 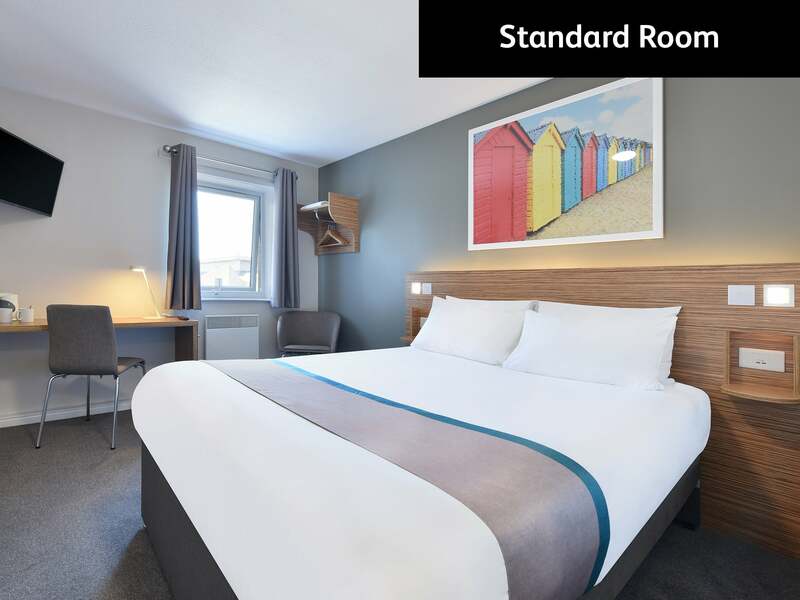 View all hotels in Brighton. Due to the central location of this hotel some external noise may be heard. Please note that charges also apply to blue badge holders. 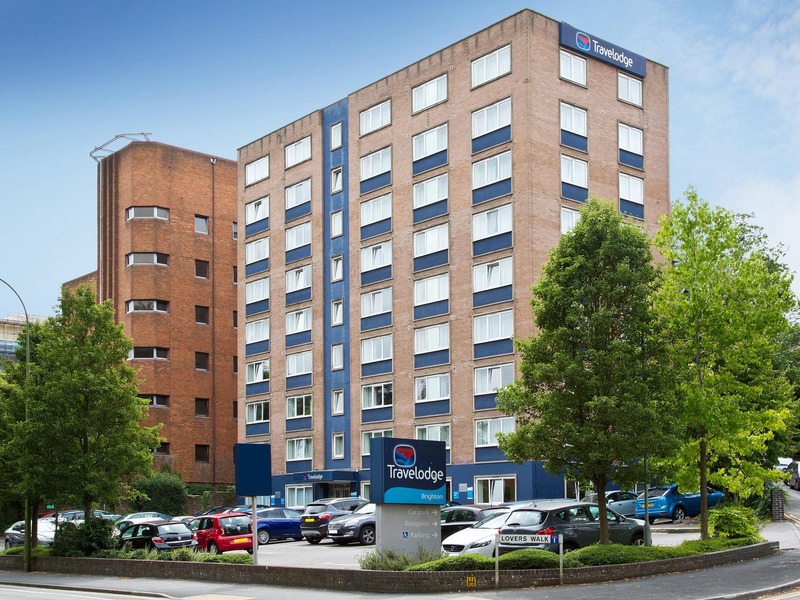 A 25% discount is available for Travelodge customers who park for longer than 12 hours at a time, as long as they register their vehicles at our hotel reception.